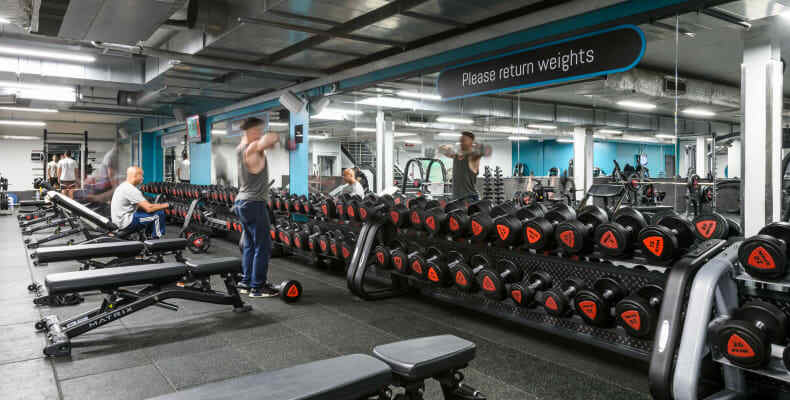 Give your body a treat and your finances a breather at our great-value gym in the heart of Manchester. 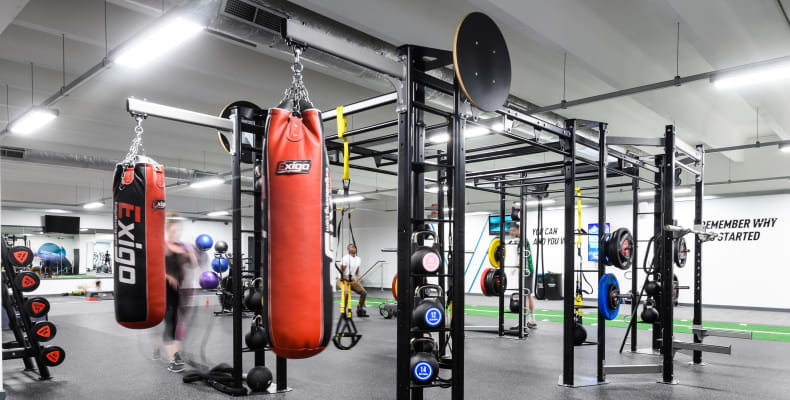 Whether you’re looking to shed a few pounds, tone up or gain muscle we cater for all levels of fitness and abilities at Urban Exchange. 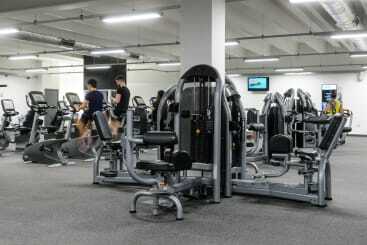 We know you’re busy, which is why we’re open 24 hours a day so that you can work out whenever you like. 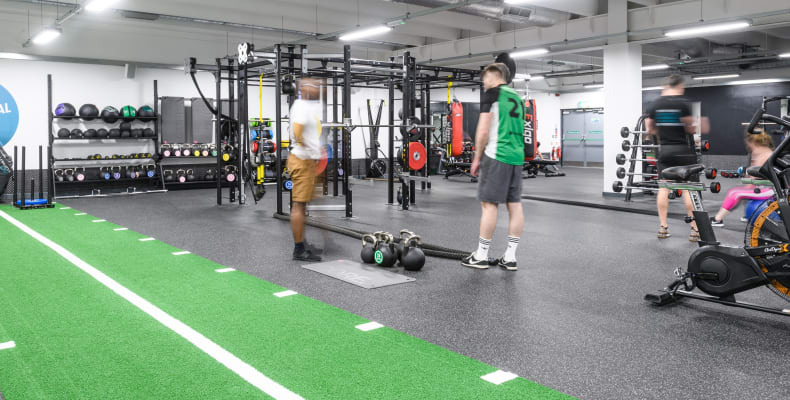 This gym has recently undergone a face lift so you can now enjoy training in a larger functional area with loads of new functional kit to help you smash your fitness goals. We are a low cost gym but don’t get the idea we have cut down on the equipment to keep the price low. 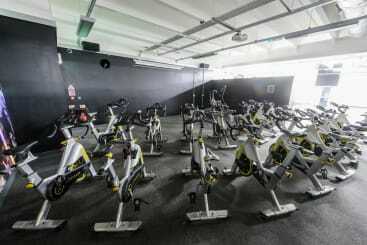 There are more than 220 state-of-the-art pieces of kit we are sure there will be something to suit your fitness needs. Treadmills, cross trainers, weights and steppers – we’ve got all the gear and loads of ideas to help you reach your targets. Iff you enjoy the thrills and spills of working in a group, we have more than 50 free classes available every week. Experiment with the rig to help boost your power, strength and overall fitness. 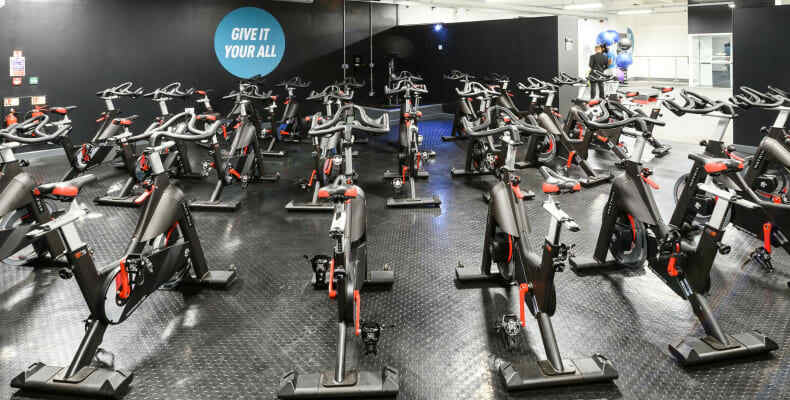 Take a spin on one of our brilliant bikes in our cycle class and receive feedback on your progress as you pedal your way through a mixture of terrains.